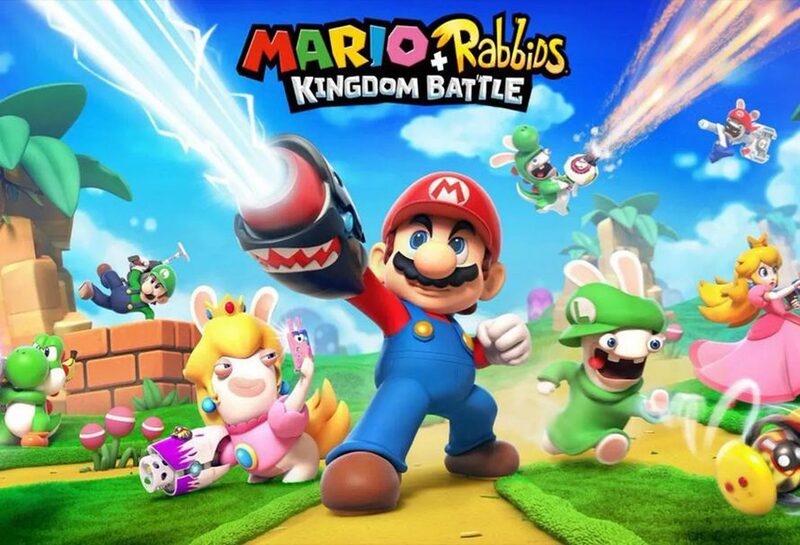 During the Ubisoft E3 Press conference the cat (or Rabbid) was finally let out of the bag, Mario + Rabbids Kingdom Battle was finally revealed. Whilst we were expecting quite a cutesy child friendly game, what we got was a tactical RPG that could potentially take the Nintendo switch by storm. Here is what we learned about Mario + Rabbids Kingdom Battle. Nintendo’s co director Shigeru Miyamoto helped introduce Kingdom Battle during the Ubisoft E3 Press Conference, if Miyamoto approves then you know it has to be decent at least! It wouldn’t really be a Mario game if you didn’t collect shiny gold coins. As this is an RPG we expect these gold coins to be used for items or improving your characters. Maybe even throwing at your enemies because Rabbids are so unpredictable. In Battle, Movement is Key. 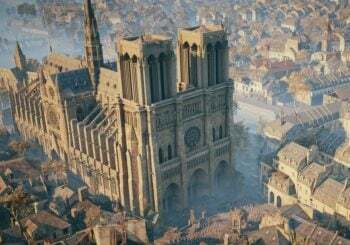 As this is a tactical turn based RPG (think XCOM), movement and character placement must be considered if you have any chance of defeating your enemies. You can also use other character to help you move longer distances to gain an advantage. Each character will have their own techniques to help them in battles. For example the Rabbids here have a shield boost to help absorb damage. Mario will have an ability which enable him to attack an enemy as soon as they move. Combining Moves to Get the Best Advantage. In Kingdom Battle, players are able to combine a variety of moves in order to gain a big advantage against the enemy. Take this string of moves as an example, Rabbid Luigi uses the Rabbid tube, dashes the enemy causing damage, goes to Mario to use a team jump to land behind the enemy. This is just a taste of what Mario + Rabbids Kingdom Battle has to offer players when the game comes out on the Nintendo Switch on 29th August.